Who hasn’t fantasized of owning their very own beach house or doing some Pismo beachfront camping? 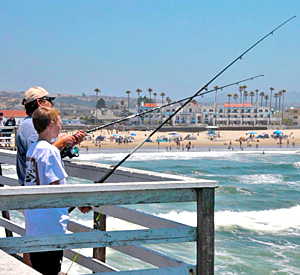 Well, at The Pismo Sands Beach Club, we believe in making all your dreams come true. Imagine waking to the sounds of the Pacific Ocean’s waves just steps from your front door. Enjoy sipping your morning coffee from your own spacious porch, take long walks on the beach collecting shells and then dine out at one of the many delightful seaside eateries. 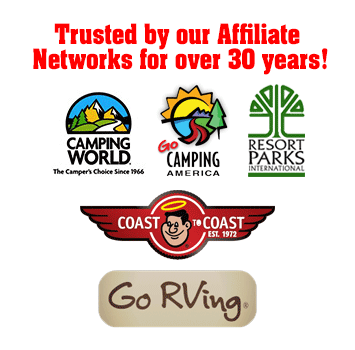 Pismo Sands Beach Club is, by far, one of the most exciting additions to our ever-changing family of RV camping resorts. It is perfectly positioned between the quaint seaside hamlet of Oceano, Ca. and the famous Pismo Beach off-road dunes. Point your curiosity in any direction and you will land in the most delightful locations. Visit historic Hearst Castle, the breath taking Monterey Aquarium or a wide array of delectable local wineries. This resort leaves nothing more to wish for. In fact, there is no need to bring your RV at all. Colorado River Adventures has provided nearly 40, fully equipped and decorated, beach cottages. Each one designed to take you away from the daily grind and transport you to your very own sea side sanctuary. At Pismo Sands Beach Club, all of your resort dreams come true!